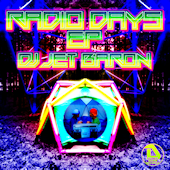 Another new Funkot EP from DJ Jet Baron. Visit Universal’s official website for more info. Well, this is interesting. No, not the album itself, which is composed of the usual Universal repeats. What’s interesting is that the digital version includes both the non-stop mix as one file as well as full versions for only 1000 yen. Hopefully that’s how Universal will continue to handle releases in the future. Any hopes of SATB ending with a bang were dashed with the reveal of the final tracklist. There are 18 tracks in all, with 7 of those being random repeats ranging from the first SATB to bitter (!? ), and even one from the most recent SATB, 22.
plazma gets the distinction of having the most new tracks with 2 arrangements. Hommarju, Mars, MK, Dizzi Mystica, and Flash back Dominant get one each. Icon also returns with a single new track after missing SATB 22. And for some reason the DJ Sa9 alias returns with a new track, even though it hasn’t been seen since 2009’s SATB 7. Here’s the curious thing: there are also two new artists, Motion Combat and Tsukemen Prince. So odd and random to introduce new producers instead of bringing back Ryu* or Starving Trancer for new tracks. I know Ryu* is busy with the new album, but to have 3 Ryu* tracks only for none of them to be new seems awfully cruel. 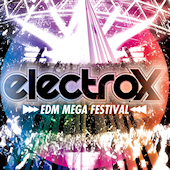 The digital version of electrox -EDM Mega Festival-. 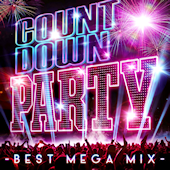 Features full versions of 35 songs from the non-stop mix. 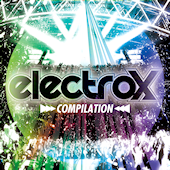 New electro/EDM compilation from FARM Records that’s a tie-in to an event of the same name. 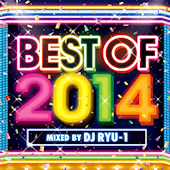 The sequel to Best of 2014 -1st Half-, featuring covers of hits from 2014. 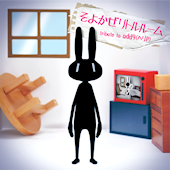 Also available on iTunes Japan. A best-of release after only two albums? Sigh. Still, the series is one of the few remaining that showcases Japanese artists, so I imagine there’s a good chance that some of OHC’s new tracks will appear. 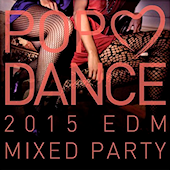 Last summer’s Pop Loves Dance -Non-stop Summer Mix- gets a sequel of sorts featuring EDM remixes of pop songs. No covers here; all of the songs will be by the original artists. Mixed by DJ Martin. 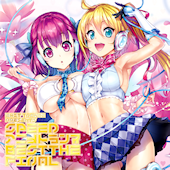 Seventh major album from prolific Bemani artist, Ryu*. This is part of Exit Tunes’ Hyper RMX project, RMX being an acronym of Ryu*, Mayumi, and Xceon, three artists who have been quite prominent in the Bemani world. Exit Tunes are charging a premium for these albums, however, with each selling for 400 yen more than usual. Bonus items include a logo charm. 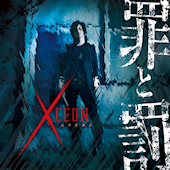 First major album from prolific Bemani artist, Xceon. 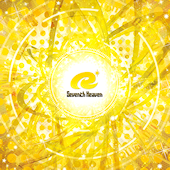 This is part of Exit Tunes’ Hyper RMX project, RMX being an acronym of Ryu*, Mayumi, and Xceon, three artists who have been quite prominent in the Bemani world. 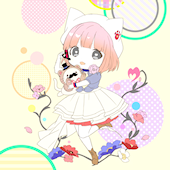 Exit Tunes are charging a premium for these albums, however, with each selling for 400 yen more than usual. Bonus items include a logo charm. Oh, wow, it feels like forever since Mayumi’s last album. And, no, the MAYU releases don’t count. This is part of Exit Tunes’ Hyper RMX project, RMX being an acronym of Ryu*, Mayumi, and Xceon, three artists who have been quite prominent in the Bemani world. Exit Tunes are charging a premium for these albums, however, with each selling for 400 yen more than usual. Bonus items include a logo charm. The girls version of Exit Tunes presents Actors. 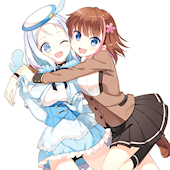 In other words, it’ll have popular female Japanese voice actresses performing Vocaloid songs. Participating actresses include Aya Suzaki, Rumi Okubo, Hisako Kanemoto, Yu Kobayashi, Nozomi Yamamoto, Satomi Akesaka, Eriko Matsui, M・A・O. Bonus items include an alternative CD jacket. Retailer-exclusive bonuses are available from various shops. Visit the official site for samples and more info. 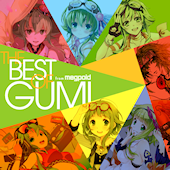 The eighth GUMI compilation from Exit Tunes, following GUMism, GUMitive, GUMish, GUMing, GUMitia, GUMity, and GUMical. No weird portmanteau in the title this time. Bonus items include an alternate CD jacket and poster. Retailer-exclusive bonuses are also available. Visit the official website for samples and more info. Tribute to add9 (Heli P), featuring utaite singing his most famous songs. Bonus items include a strap and a poster, plus various retailer-exclusive bonuses. Visit the official website for more info and samples. Wow, anime and over age aren’t two terms that usually go with each other. 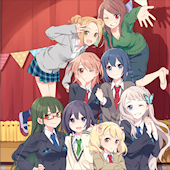 This album will apparently feature Vocaloid producers teaming up with popular voice actresses.